Hi! I’m Jenifer, Registered and Licensed Dietitian and your healthy lifestyle cheer leader. I help South Asians with reversing pre-diabetes, managing diabetes, and experiencing weight loss ~ through lifestyle changes. I am extremely sensitive to South Asian eating habits and use a tailored approach in my nutrition and lifestyle counseling sessions. I can help you without having you give up your staple and favorite foods. With some tweaks & lifestyle changes along with building necessary skills along the way, I can help you reverse pre-diabetes and manage diabetes, enjoy heart health, and experience weight loss. We will work together to find solutions that best suit your lifestyle needs & work schedules. 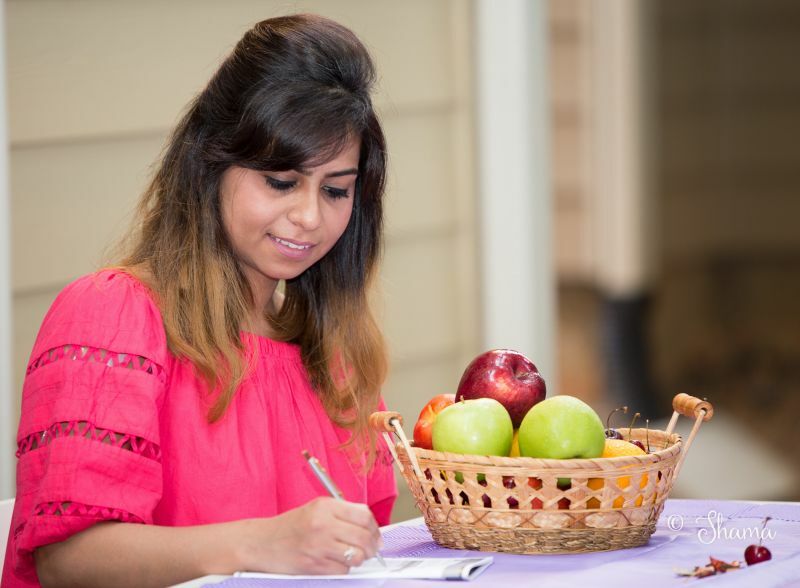 As a bonus, I can provide nutrition coaching in Hindi & Gujarati in addition to English. Philosophy: At Archaic Nutrition & Lifestyle, I combine ancient food wisdom with mindful eating techniques to help clients live a long lasting healthy, happy and deprivation-free life. I teach clients how to use a "Whole Foods" approach instead of clinging to super foods or fad diets as a short cut to health & wellness. Archaic Lifestyle Program is a marathon and not a sprint.